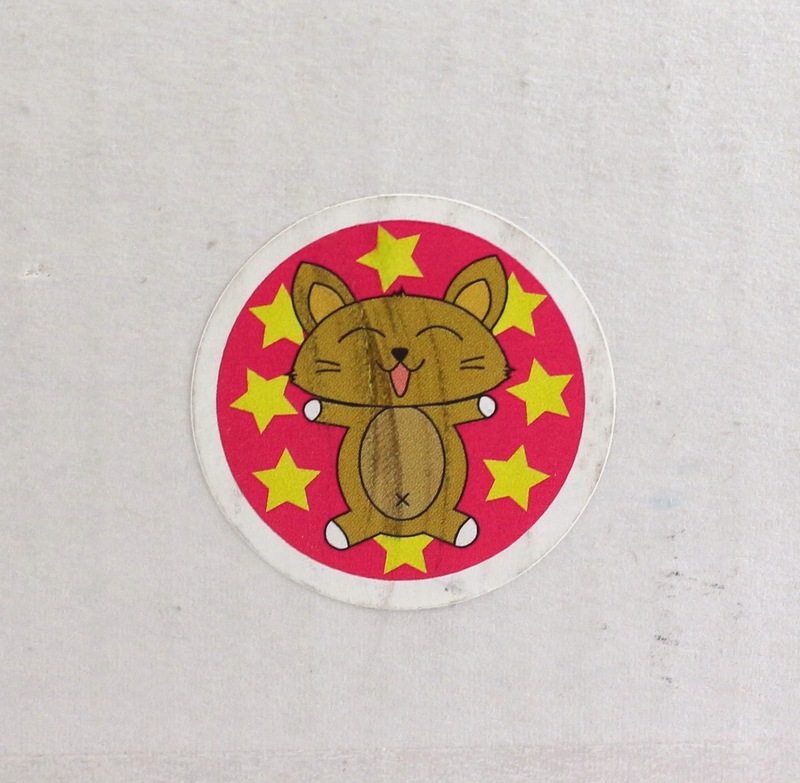 OishiiBox ships USPS within the first two weeks of the month. This box arrived really quickly, within the first couple days of August. They changed the shape of the box this month, which just may have been for the items included as there were fewer of them, but they were larger products. First look! I was excited to see some bigger boxes in here. I get spoilers for so many of my boxes, it's refreshing not knowing what's in OishiiBox until I open it. 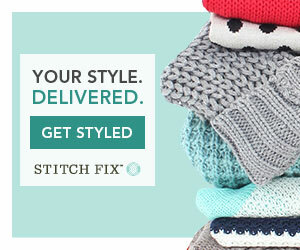 Surprises are such a fun part of subscription boxes. 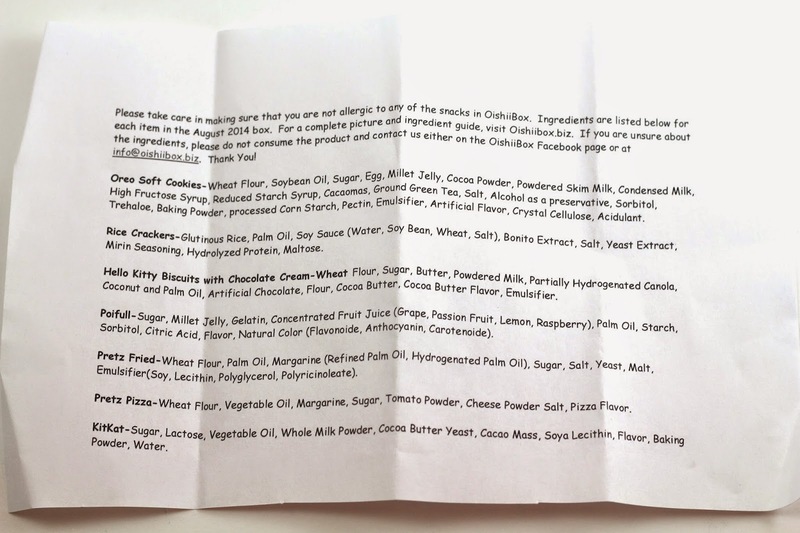 Once again, OishiiBox included the ingredients list for all of the products in the box. They're still getting started, but maybe farther down the road these could be printed on card stock or something. And include photos and the flavors, because I had to guess the Oreo and Kit Kat flavors this month, they were not listed. Rice Crackers - These crispy savory crackers were very good. 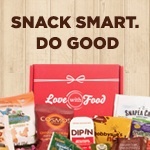 I always appreciate getting a savory snack in any food box, because I don't like anything really sweet. 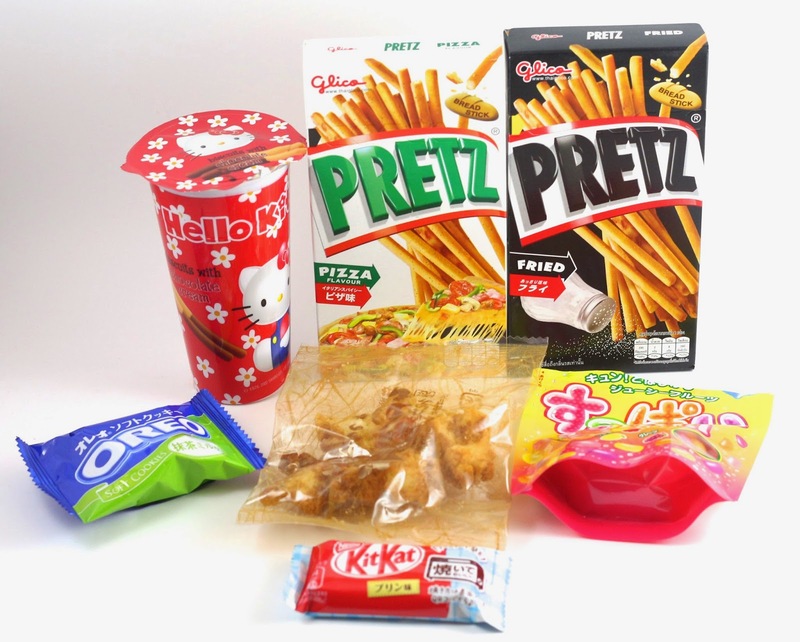 Savory snacks to off-set the sugary ones is perfect for me. Caramel Custard Kit Kat - It was very good, and a subtle flavor. Not too sweet. I couldn't figure out the flavor on this, but thankfully the lovely Lesley let me know. 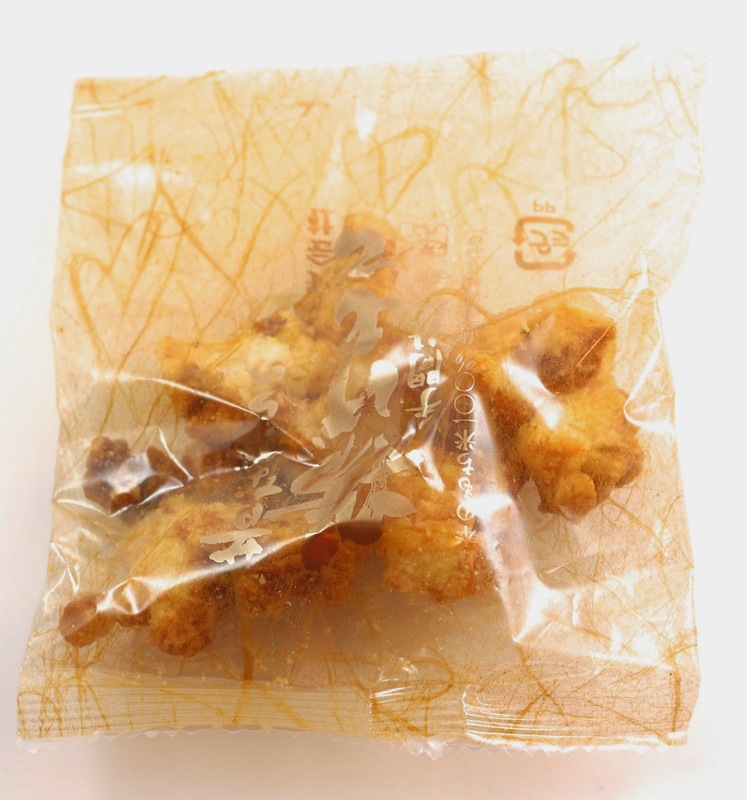 But OishiiBox put the flavors on the sheet yeah? Green Tea Soft Oreo - The flavor wasn't listed for this either, but I deduced that it was Green Tea. I've heard that there are tons of Japanese Oreo flavors, but this is the first I've tried. And the cookie was soft, more like a cake consistency. I couldn't say I could really taste the green tea, but it was good. 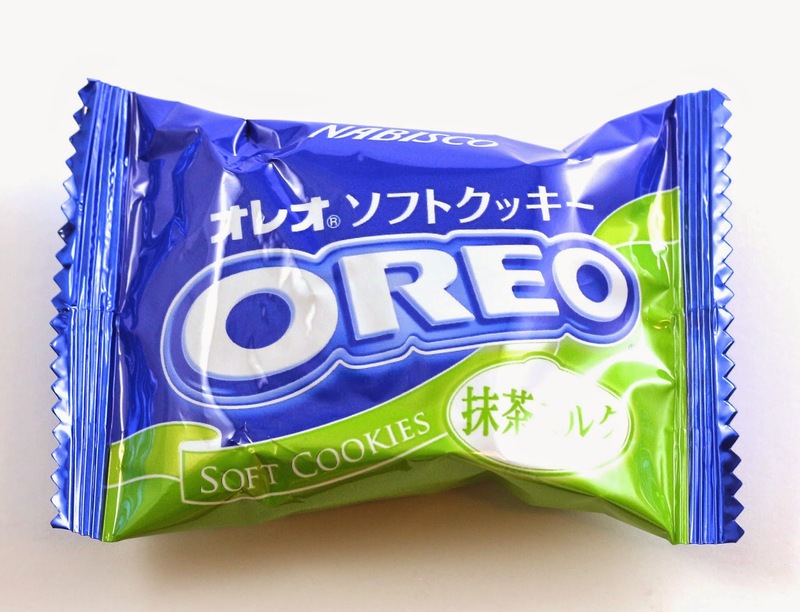 I've never been the biggest fan of traditional Oreos, I like a few of the flavors, like the mint, but the softer texture in this one was good. 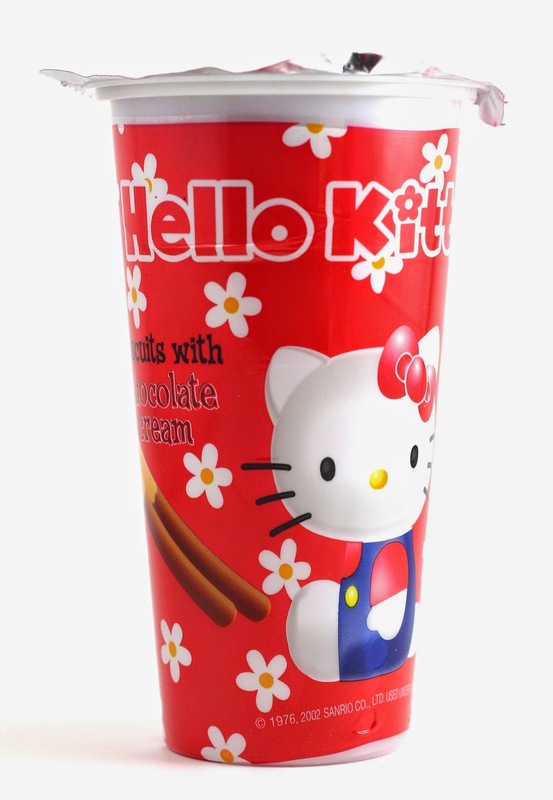 Hello Kitty Biscuits with Chocolate Cream - There's really nothing bad about biscuits that are dipped in chocolate, and the Hello Kitty version was no different. Not the best chocolate or biscuits I've had, but they weren't bad either. 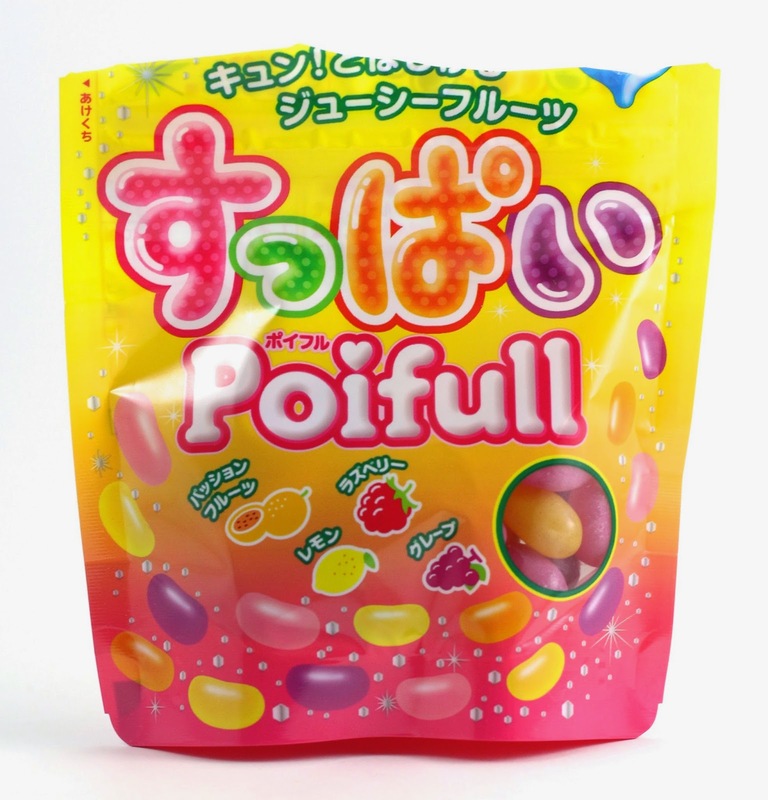 Poifull - These were like jelly beans, but gummier? They are hard to describe but they are basically how I wish all jelly beans tasted. I finished the whole bag in one sitting, and probably my favorite item in the box this month. I am a big sucker for fruit gummy candies. 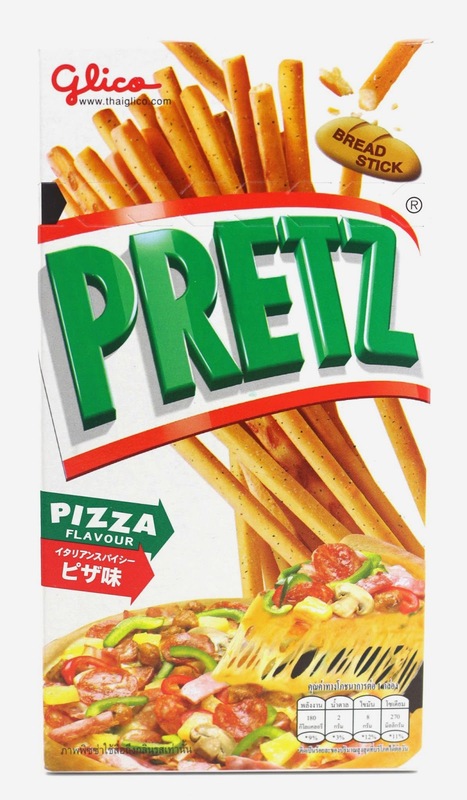 Pretz Pizza - To me, these tasted like oregano and acidic tomato sauce, but they were very good. I almost didn't want to eat anything else in the box, because I was busy eating these! 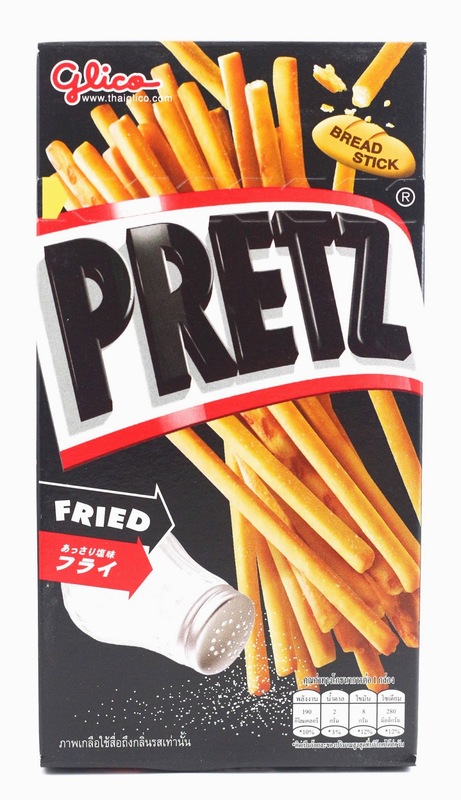 Fried Pretz - I wasn't sure what a "fried" flavor should taste like, but it was salty and kind of oily. Basically how I would imagine this fried would taste. They weren't as good as the pizza, but I still ate the whole box. Overall, August's OishiiBox was a little smaller in terms of number of items, but the products were much bigger than last month. I enjoyed the larger snack items, you get a better chance of determining if you like it. 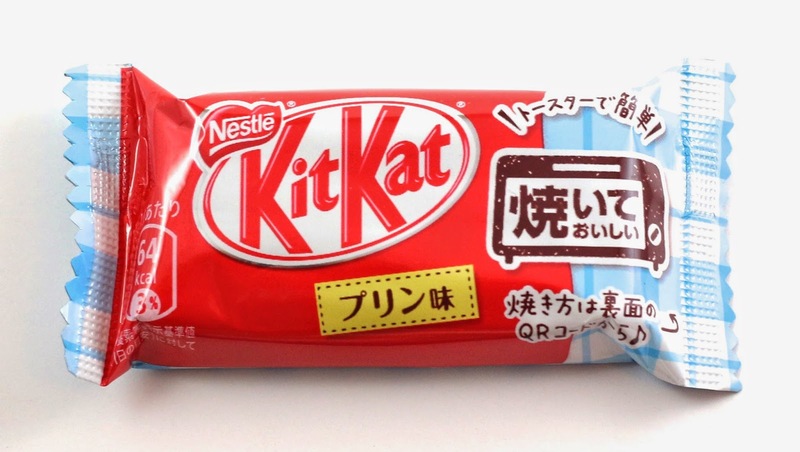 I also loved that there was another Kit Kat this month, even if I didn't know what the flavor was at first. And I know there are more Oreo flavors, I would love to try more of those. I really loved this month's box, more than last month, and I can't wait to see what they have in store next month! 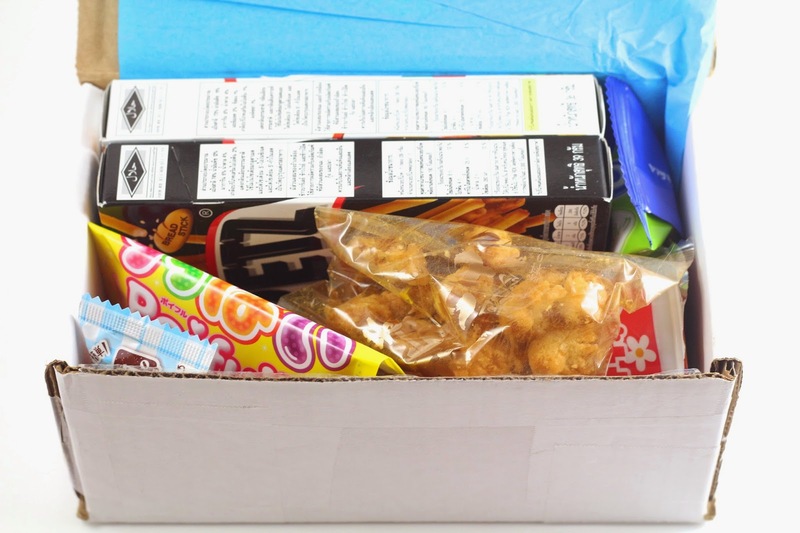 OishiiBox is $12/month and the shipping is free! 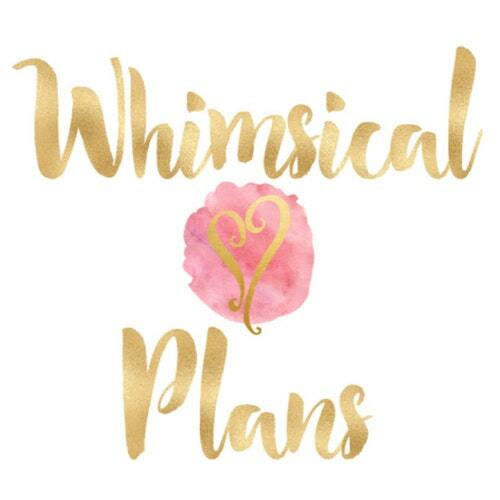 They ship during the beginning of the month, and they are currently taking orders for the September box! This sounds awesome! 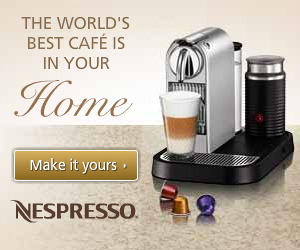 I just ordered the September box. I've been so impressed, enjoy!